The death of a teenage boy at Brogo will shake many today. 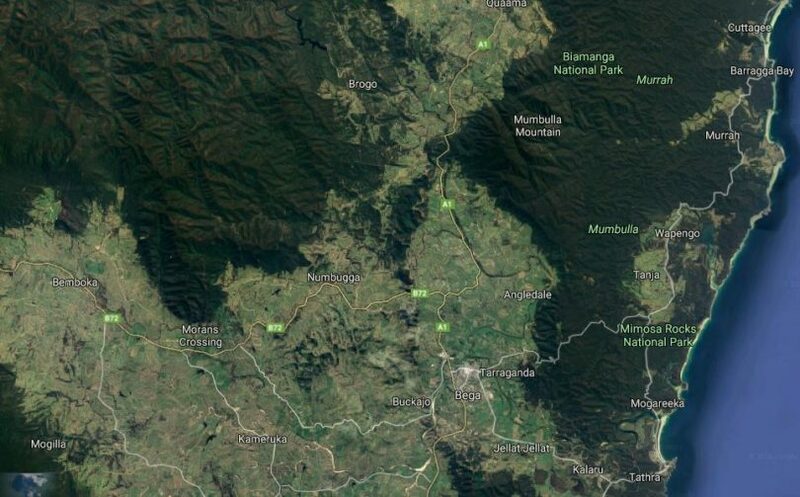 Emergency services were called to Warrigal Fire Trail off Hawks Head Road, Brogo, about 30 kms north of Bega yesterday (Saturday, November 24), after reports two trail bikes had crashed. One rider, a 15-year-old boy, was unable to be revived and died at the scene. His mate, also 15, was treated at the scene and airlifted to Canberra Hospital in a serious but stable condition. Officers from South Coast Police District are investigating the circumstances surrounding the crash. Help, support, advice – Life Line, Beyond Blue, Teen Clinic, Headspace, RU Okay? or talk to your doctor.